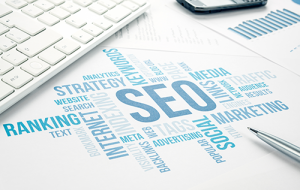 Whether online or off-line, getting clear on your small business website SEO message and your market is essential to your web marketing success. Working together, our team develops customized approaches that combine solid web marketing fundamentals with proven online techniques for small business website search engine optimization (SEO). Because your website isn’t working unless people are visiting it. And they won’t visit what they can’t find. We can also help with other forms of web marketing, including email marketing and social media management. Get found online and start connecting with more customers. Contact us to find out how.